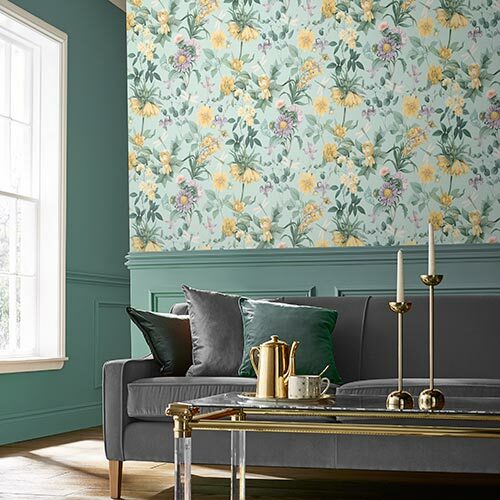 We have a large selection of floral wallpapers, from delicate blossoms to roses in bloom, to allow you to create a fresh and elegant atmosphere in your home. Choose from a huge range of colours, including dusky pink and lilac to striking blue and green. 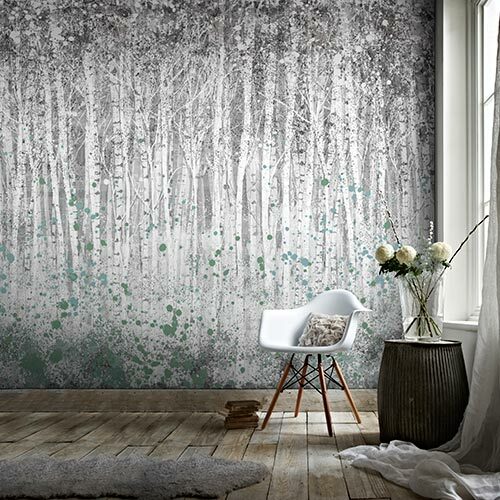 Floral wallpaper is a great way to create a soft, calming feel in your home. 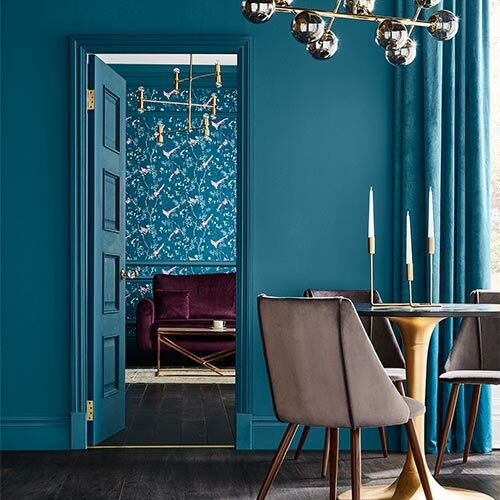 From classic floral designs to modern, abstract prints, you can find a pattern that suits the wider décor in your space. 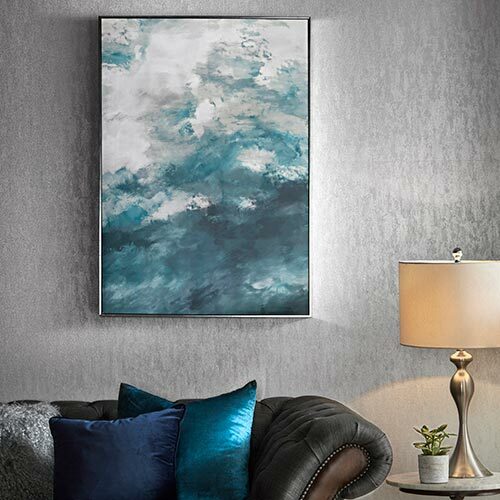 Suitable for the bedroom, living room, and hallway, choose a floral pattern to use on an elegant feature wall or create an all-encompassing indoor garden-inspired design.